Rolfing® Structural Integration is a body based therapy that reorganizes the fascia, soft tissue, skeletal structure, and nervous system to bring the whole body into greater alignment. The Rolfer looks for patterns in the body that are inhibiting the person’s potential to be physically spacious and at ease. Sessions focus on unwinding these patterns by using specific physical pressure and movement cues. Because physiologically our bodies are not separate from our emotional and mental states, changes in physical structure can dramatically improve mood, mental function, and overall quality of life in addition to eliminating chronic pain, poor posture, and limited range of motion. 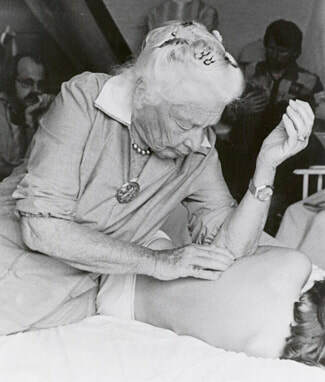 The Rolfing 10-Series is the classic whole-body formula developed by Ida P. Rolf PhD in the 1940's. It systematically works layers and regions of the body allowing for the greatest amount of lasting change. Each of the ten sessions are 90 minutes in length and are typically completed in two to four months, allowing time for the body to integrate new possibilities. While the 10-Series is not required, and individual sessions are also effective, the 10-Series approaches the body from the lens of changing not only the pain point but also the deeper pattern driving it. The 10-series will bring more long-standing results. Dr. Ida P. Rolf was the visionary creator of the Rolf method of Structural Integration. Her journey began in the world of biochemistry where she earned her PhD from Columbia University in 1917. 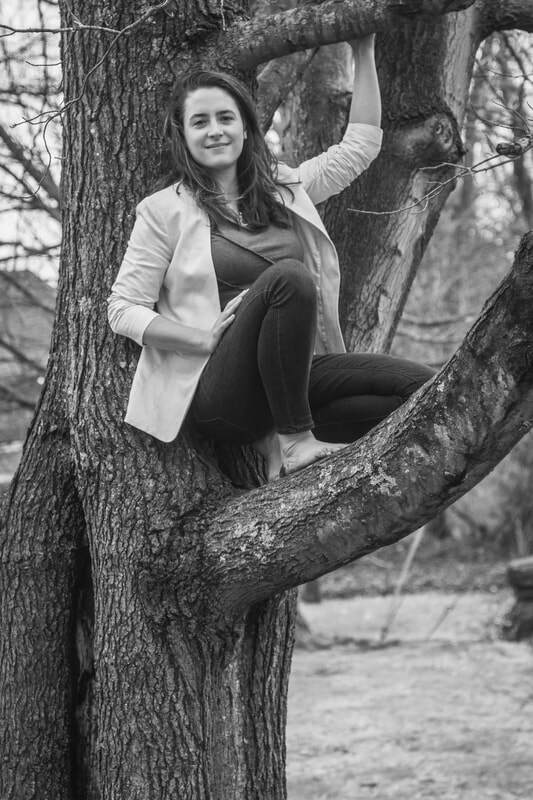 Dr. Rolf went on to study European osteopathy, homeopathy, and Eastern traditions. Her legend lives on with a few thousand practicing Rolfers worldwide, trained at her original school, The Rolf Institute® of Structural Integration, now named the Dr. Ida Rolf Institute® in Boulder, CO.